Need another reason to buy a plug-in hybrid vehicle? 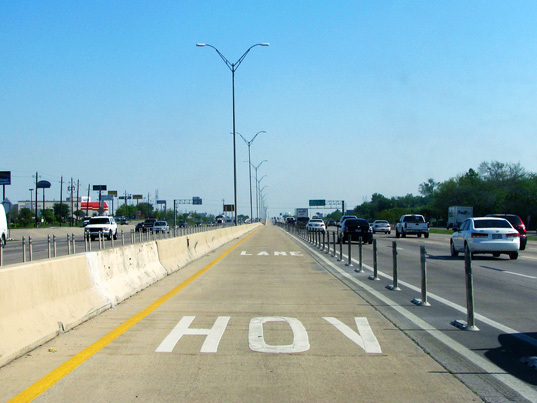 How about this: California Governor Arnold Schwarzanegger just signed into law this week a bill that grants HOV lane (aka carpool lane) access to qualifying plug-in hybrid vehicles. 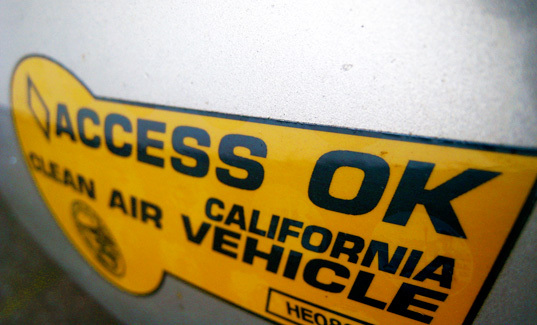 Plug-in hybrids aren’t the first non-carpool vehicles to get special HOV status in California. Certain hybrids and low-emission vehicles also get a free pass to ride in the carpool lane. 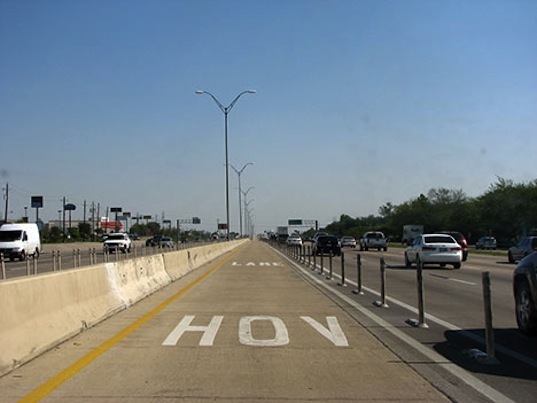 With the new bill — SB 535 — now signed into law, 40,000 of the first plug-in hybrids will have access to HOV lanes beginning in 2012. We have a sneaking suspicion that PHEVs are about to become a whole lot more attractive to customers in Los Angeles and other traffic-plagued areas. What if I get my 2002 Prius made into a plug-in? Will I be able to continue to drive it in carpool lane?